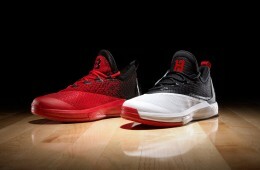 The latest James Harden player editions of the Crazylight Boost 2.5. 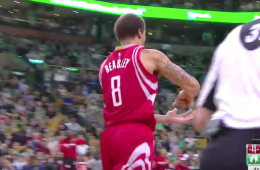 Back from a successful stint in China, Michael Beasley provided the Rockets with some punch of the bench immediately after being signed. 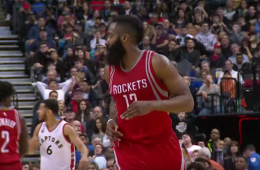 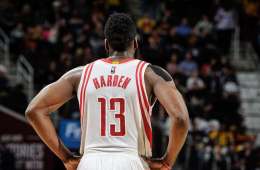 Harden and crew get a win north of the border. 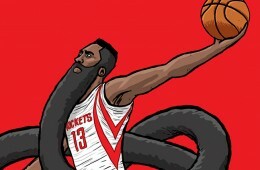 The gnarliest beard in the land. 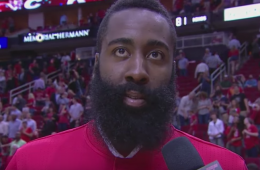 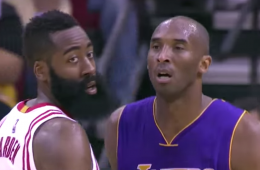 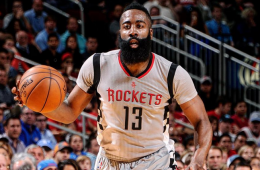 The Beard did a little bit of everything in the Rockets close win. 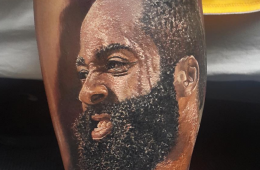 This fan got the best damn tribute tattoo of "The Beard" you'll see this side of the sun. 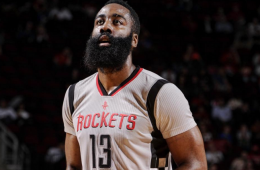 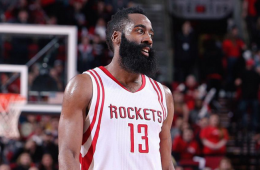 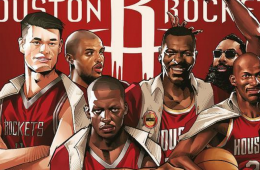 James Harden led the Houston Rockets to a big road win over the Blazers. 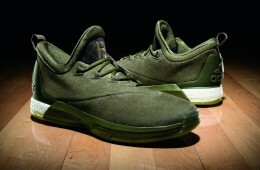 During NBA All-Star Weekend’s three-point contest, James Harden gave a sneak peek at the new Crazylight Boost 2.5 Cargo inspired by his off-court style.